Imagination. . Wallpaper and background images in the Imagination club tagged: imagination daydream. 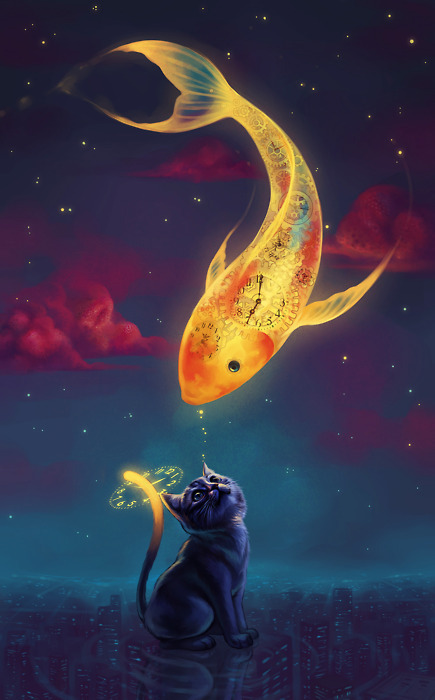 This Imagination fan art might contain guppy, regenbogenfische, lebistes reticulatus, regenbogenfisch, and tetra. :D I want that fish. That is such a cool pic! It's the almighty fish of time!